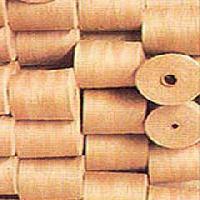 Delivering the best in class products, we ensure that the range is in compliance with the International Norms. 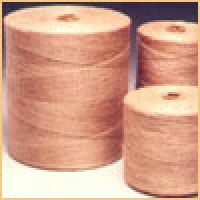 The packaging commences strictly under the guidance of veteran experts and professionals, thus ensuring optimum packaging, keeping the products safe from various damaging factors. 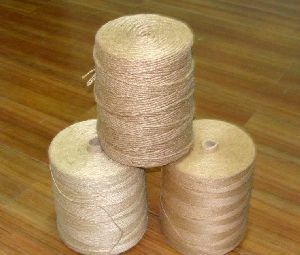 We are a Leading Manufacturer & Exporter of Various Polished Jute Yarn from 6lbs to 28lbs in Single, 2ply, 3ply, 4ply Since 1989. 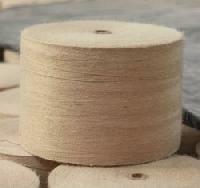 These Yarns are Used for Decoration, Packing & in Carpet Manufacturing. 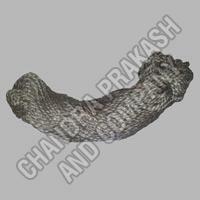 It is Available in 20fcl or 40fcl. 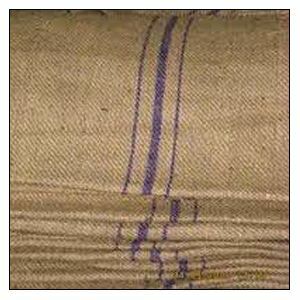 Quality : Sacking, Hessian, CB etc. 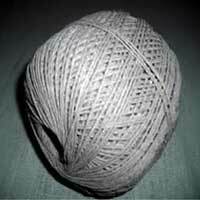 Count : 4lbs. 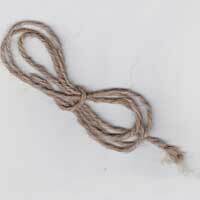 to 28lbs. 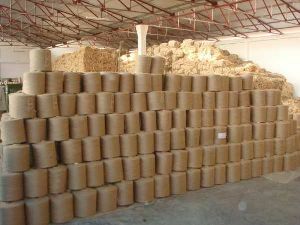 R. R. Packagers Pvt. Ltd.
We bring forth Dyed Jute Yarns at economical prices. 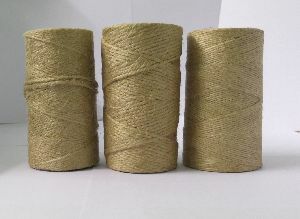 Dyed Jute Yarns that we offer Available in variety of shades and patterns, these yarns are made out of high quality jute to make them strong and longer lasting. 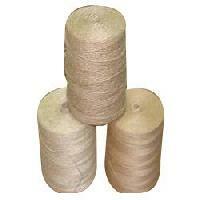 Also, we provide Dyed Jute Yarns at market leading prices. 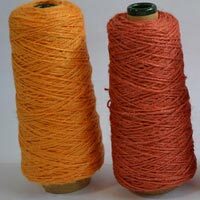 We are a prominent Dyed Jute Yarns Manufacturer, Exporter and Supplier in Kolkata, West Bengal. 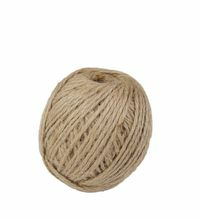 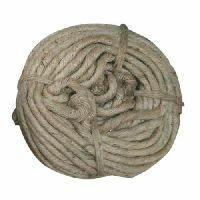 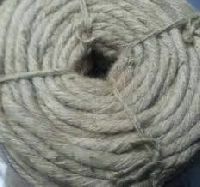 Jute Spun Yarn manufacturers, suppliers and exporters in India along with their contact details & address. 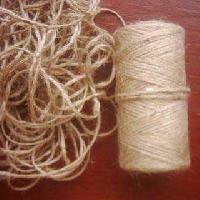 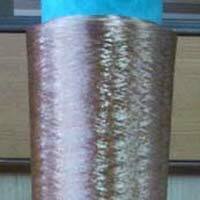 Find here Jute Spun Yarn suppliers, manufacturers. 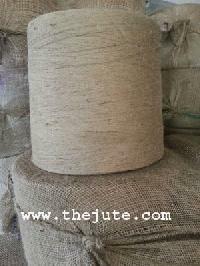 we are the prominent manufacturer and exporter of jute yarn that is a primitive and commonly used jute product. 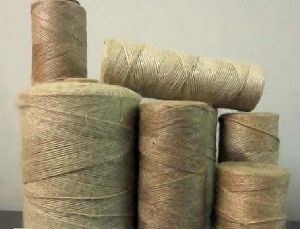 We manufacture jute yarn that is used in different industries for packaging, handicraft, furnishing etc. 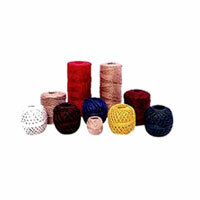 Jute yarn are offered in varied lengths, thicknesses etc as per the requirement of the client. 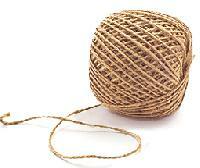 A matter of flexibility. 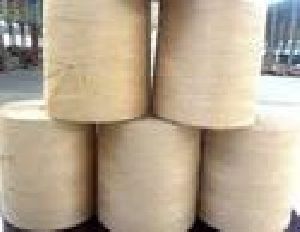 Strong, flexible coir fibre thickly filled in cylindrical shaped coir matting. 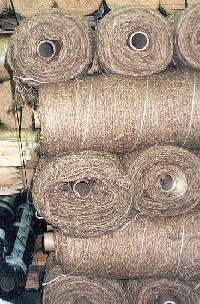 Coir logs help stabilization and revegetations of sites where steepness or high exposure to wave of currents causes instability. 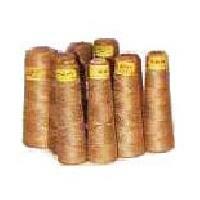 Further, they promote plant growth and microbial activity. 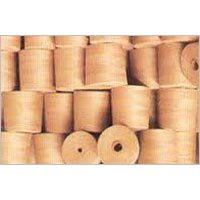 Top quality coir ropes, coir and jute yarns finished by skilled artisans and perfected by automated machines are also available. 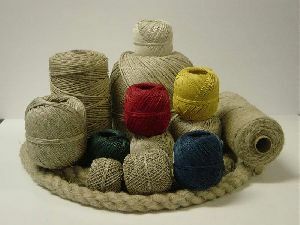 We are offering jute yarn. 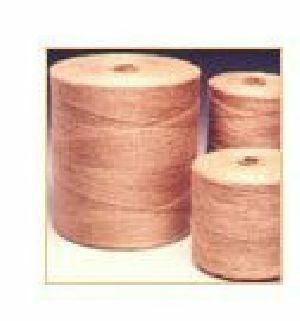 yarn type- cb/ crm/ crt/ crp/ crx/ hq/ sq ply- 1 to 6 count- 4 to 120 lbs winding- cylindrical, conical, hanks, mackroll or precision material- natural, dyed, bleached or blended colour- different colour and composition available packing- truss, pallet or bales. 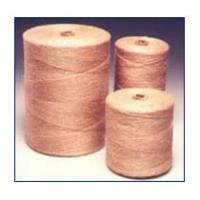 we also accept other methods of packing as per customer’s specification. 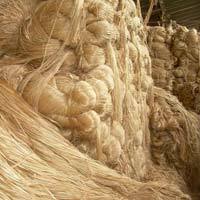 Jute spun yarn in the form of bales are processed in our mills to produce hessian, sacking, jute yarn, bags, and other useful products. 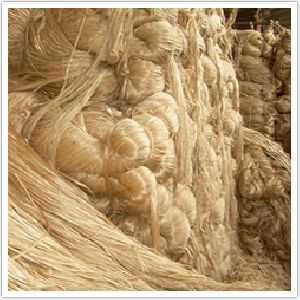 Raw jute bales from jute fields or suppliers, carried by trucks are unloaded are stacked in the jute mills gowdown.